Camilla Thompson, a Humanities college professor who never did write that Great American Novel, hasn’t seen her son Nico for two years. One morning she drives to the house where her ex, Allison, is still raising Nico. Knowing that they are away for a week’s vacation, Camilla begins to build a treehouse as a surprise for the son she’s not allowed to see. But Camilla’s regrets, grief, and lack of construction skills aren’t the only challenges she’ll face. Old friends and unexpected visitors show up to help—and complicate matters. Free-spirited Taylor, Camilla’s best friend, arrives with her lover, Audrey, whom Camilla finds herself falling for. Then Wallace, Camilla’s Department Chair, disrupts everything with startling news that threatens to end Camilla’s career. 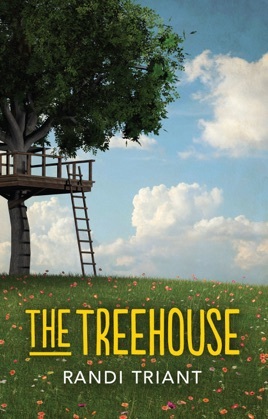 At first an impulsive idea, the treehouse soon promises to be an oasis for Camilla’s redemption that could free her for another chance at love and family. Then again, it might simply be just a bad decision.